Your facility needs proper storage for your personal care products. 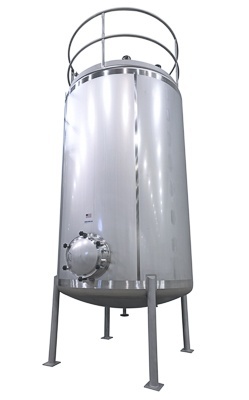 Paul Mueller Company storage tanks offer the best in sanitation, mixing, and top-of-the-line protection of the quality of your products. 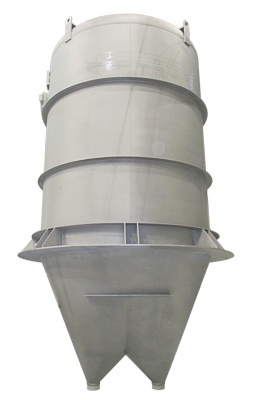 From increasing efficiency with hoppers to providing safe storage for your shampoo products, we can implement the right solution. Our innovative engineers and skilled craftsmen have extensive experience from working with a variety of applications, and will engage with you to design and build first-rate personal care processing equipment for your facility.